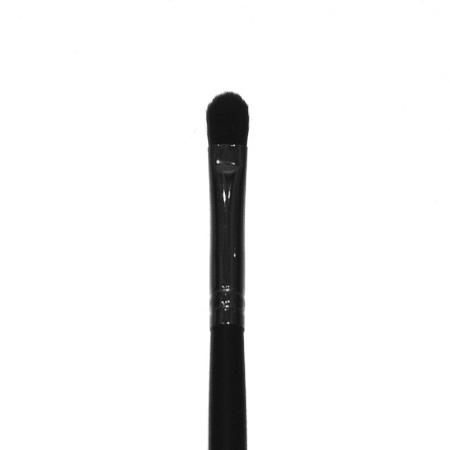 Concealer Brush. Use to get flawless coverage with Scene HD Concealer and Camouflage Cream. Compact brush can also be used with Scene PRO Pigments.